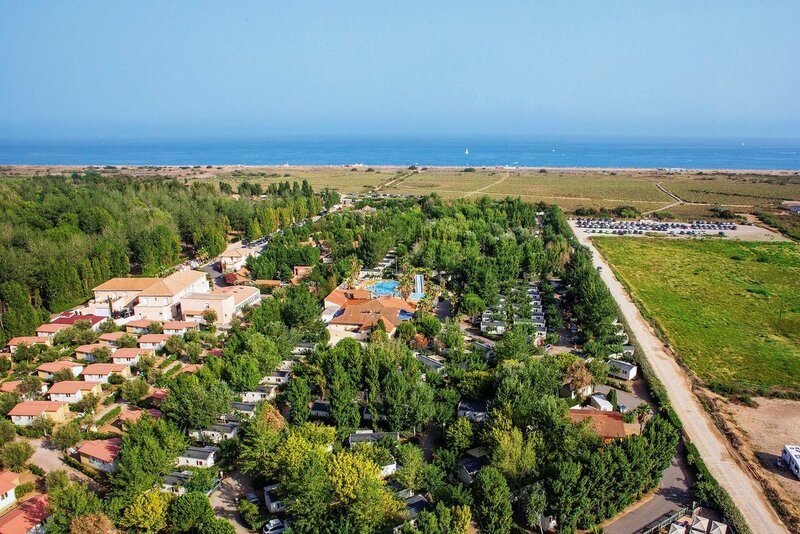 Only a wonderful row of dunes separates our holiday park from a vast, sandy beach, one of the last stretches of the Languedoc coast. As well as the direct access to the beach, you can also enjoy the water park and a rich and varied programme of entertainments all in a warm and friendly family atmosphere! A warm and lively atmosphere: a family campsite!